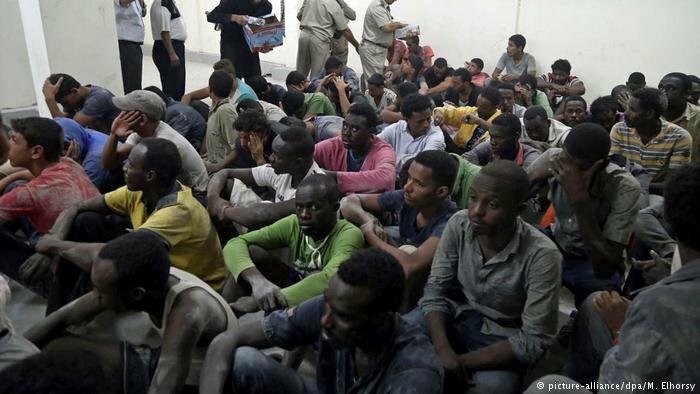 Doctors Without Borders (MSF) has published a report on the lack of food and alarming malnutrition in migrant detention centers in Libya, where children suffer especially badly. 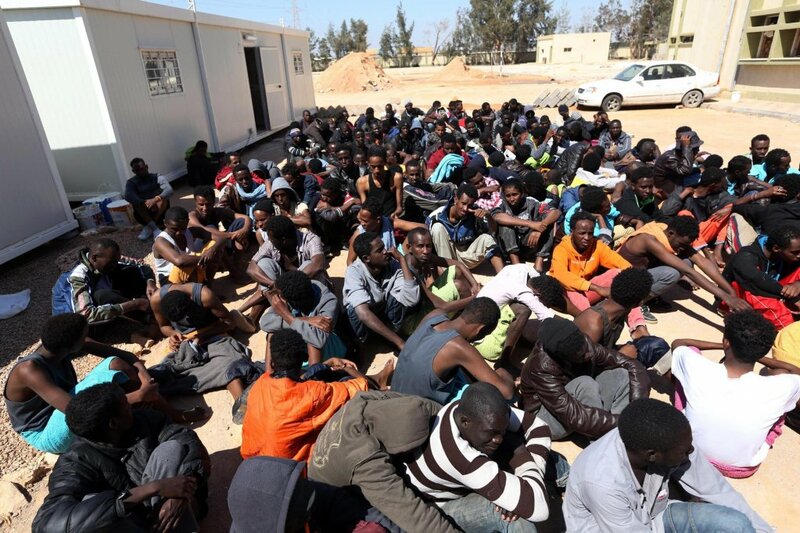 MSF calls upon Libyan authorities to, among other things, release all children under 18 and ensure their wellbeing. 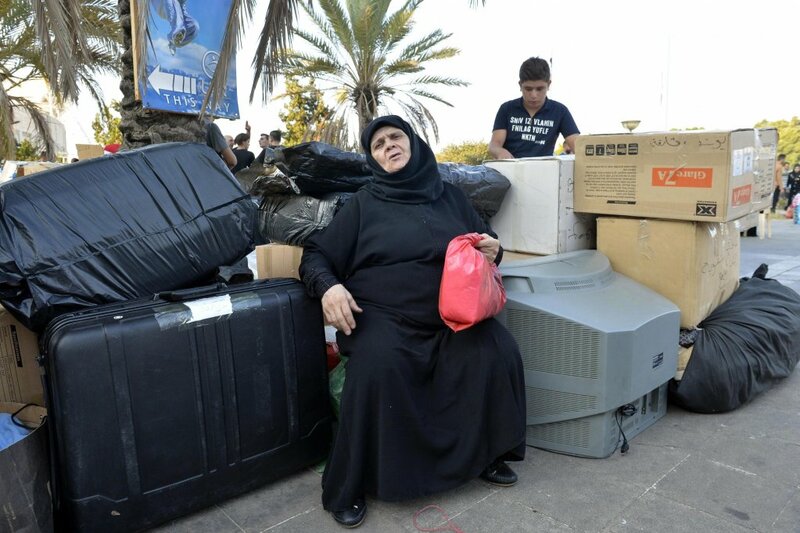 The UN Refugee Agency is appealing for support to refugees in Egypt. It said an increase in arrivals and a lack of resources have put the country's refugee aid system at risk and that support was critical. 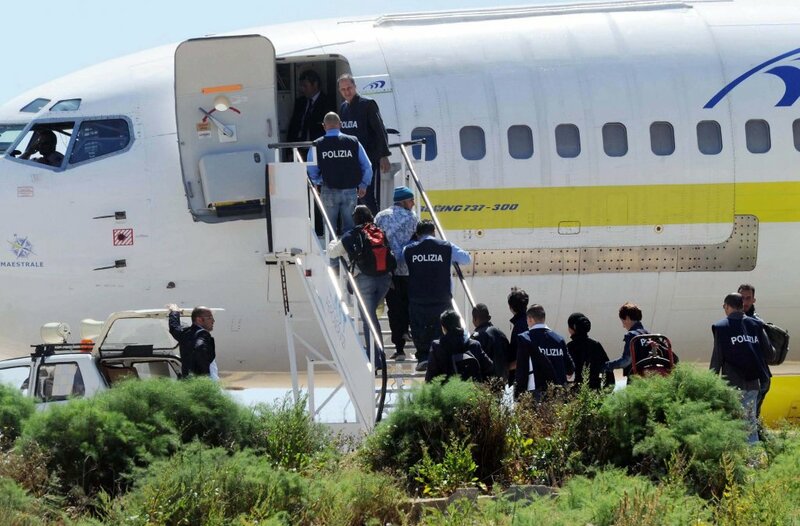 Italy's guarantor for the rights of detainees, Mauro Palma, has denounced an increase in forced repatriations from Italy to Egypt or Nigeria because these countries "have not set up a national mechanism for the prevention of torture." The Italian Development Cooperation has launched a project designed to improve the lives of Syrian refugees in Egypt, Jordan and Lebanon. Targeting women and children in particular, the plan aims to empower and protect Syrian families and assist them with their economic empowerment as well. 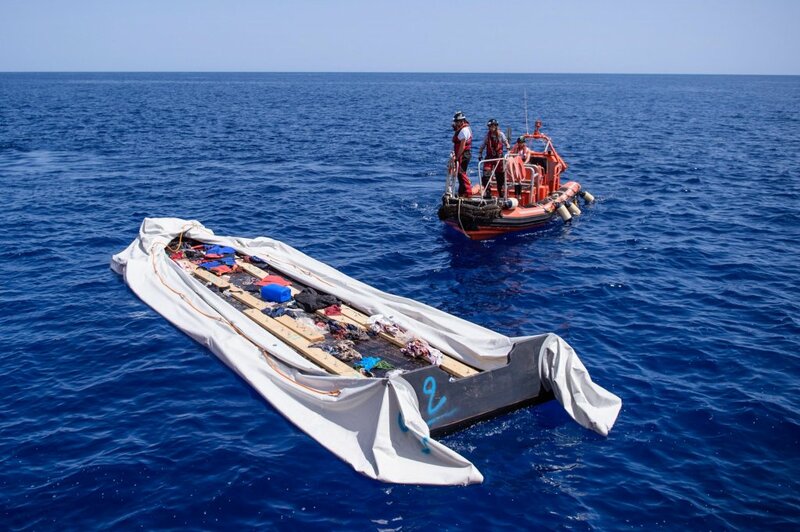 A boat carrying 25 migrants that departed from Libya in an attempt to reach Europe was adrift on the Mediterranean for almost two weeks. 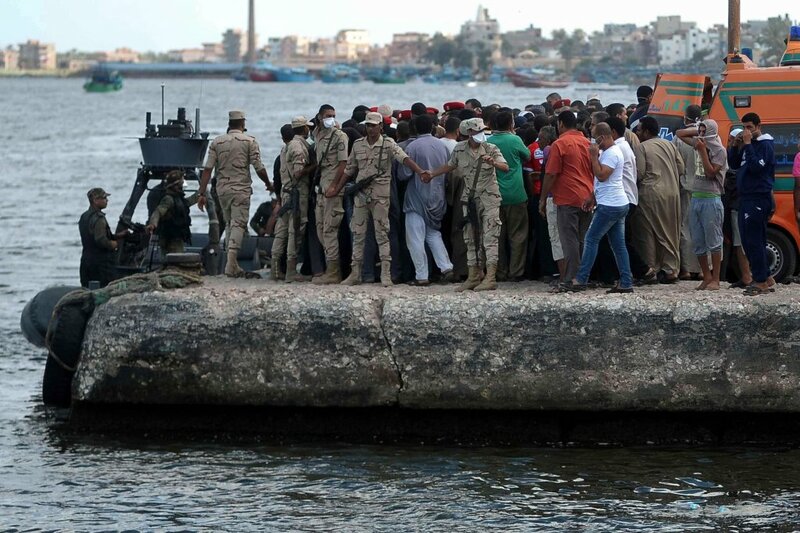 More than half of the passengers died of thirst and starvation. 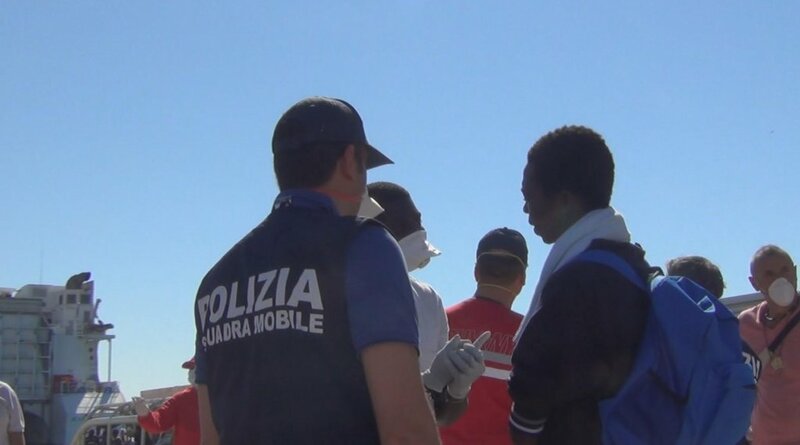 A raid by Italian authorities has dismantled a criminal organization that trafficked migrants, including children, from Italy to northern Europe. The traffickers even offered 'discount rates' for children, including 700 euros for three children. 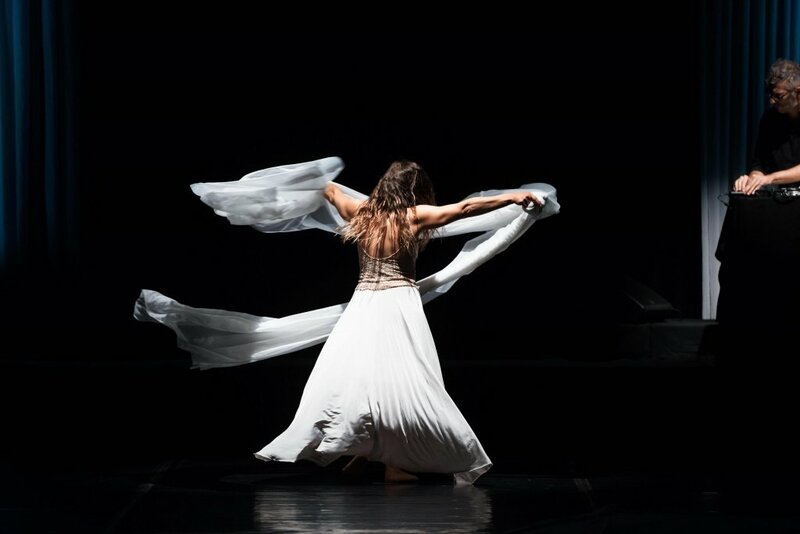 Dance and music help integrate women migrant victims of abuse with "Creta", a production which recently went on a Mediterranean tour in Cairo and Jordan. 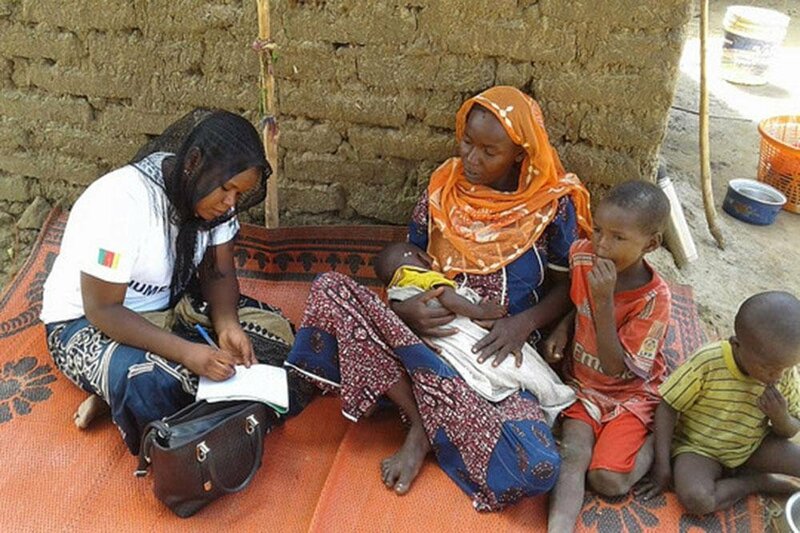 The UN agency for migration IOM has released its first study on climate data in four countries around the Chad basin - Cameroon, Chad, Niger and Nigeria - to collect information with the objective of studying the connection between climate change, conflict, migration and livelihood. Egypt and four other countries have said they will refuse to host migrants aiming for the European Union. The "reception centers" are part a broader plan to more evenly distribute asylum seekers in Europe. 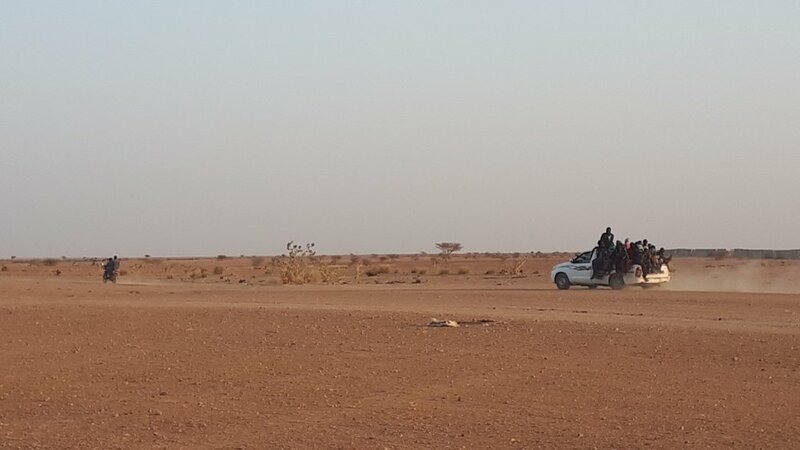 Is the EU's border externalization policy violating human rights? The EU has partnered with the Egyptian and Libyan governments, among others, to prevent migrants from reaching Europe. How does this policy work and whom does it benefit? 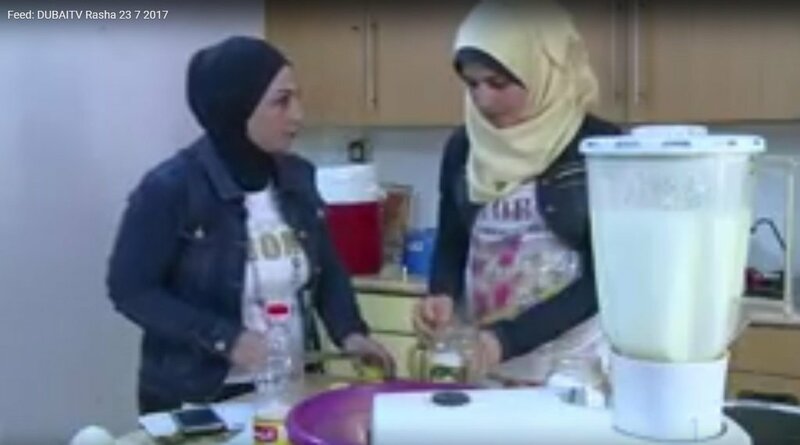 A Syrian catering business, run by a group of women refugees, is serving up mouthwatering Syrian dishes to appreciative customers.